We offer comprehensive consulting services for your convenience and ease. Hire one of our experienced consultants to guide you through the process of your project from planning, start to finish, or in phases as needed. Why reinvent the wheel, we have professional consultants on staff that posses educated knowledge gained from decades of experience on thousands of projects and installations. 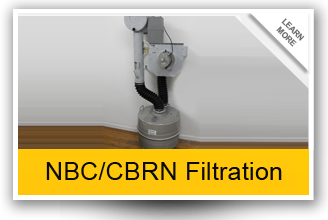 We take the pressure and anxiety away from construction and installation. 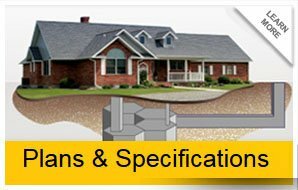 We know the specifications and equipment that are required to build genuine secure hardened structures, such as; bunkers, safe rooms, vaults, bomb shelters and so much more. Whatever your concern, whether it be: planning, blueprints, project placement, and throughout construction, we are here to help. You may be wondering what equipment is required and its essential placement. 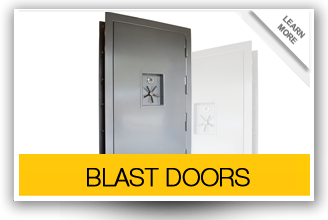 We provide the necessary supplies and equipment for your structure such as the highest quality blast doors, blast hatches and emergency escape hatches, blast valves and NBC air ventilation units, wall sleeves and air vent and exhaust pipes, and so very much more! Don’t stress or worry about overlooking important items and details. This is our specialty, our attention to detail is unparalleled. We offer full service comprehensive consulting, with exclusive consulting packages to fit your needs. We take pride in putting your individual needs first.